Looking for a quality education at a price that will keep your student debt to a minimum? This is a great place to begin your search. There are hundreds of colleges that offer a great education at a reasonable price. 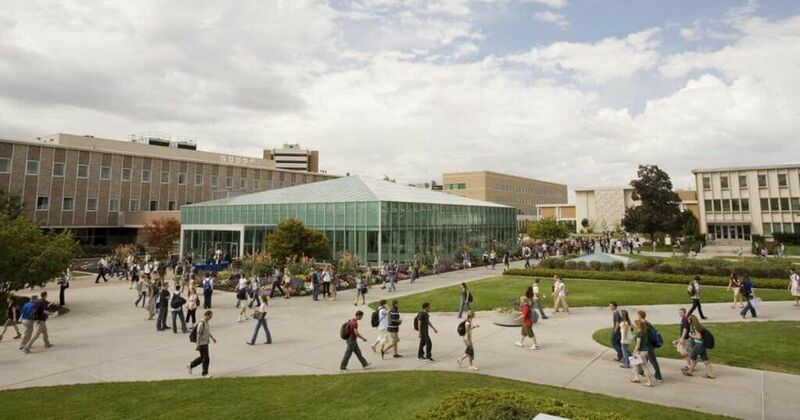 Browse colleges ranked by their total average cost compared to their quality. This ranking also factors in how long it will take an average student to graduate from each particular school. A college that is inexpensive on the surface, may not be such a good deal if it takes six years to complete your degree instead of four. 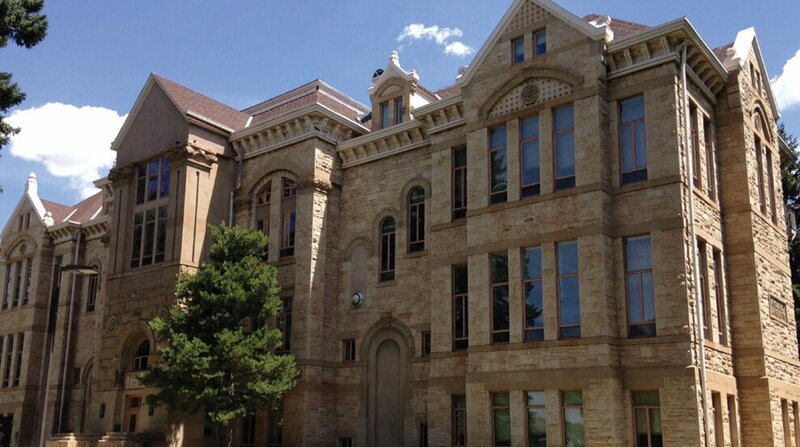 The University of Wyoming is a land-grant university located in Laramie, Wyoming, situated on Wyoming’s high Laramie Plains, at an elevation of 7,220 feet, between the Laramie and Snowy Range mountains. 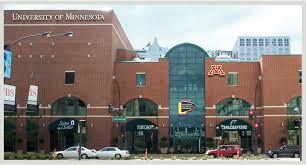 It is known as UW to people close to the university. 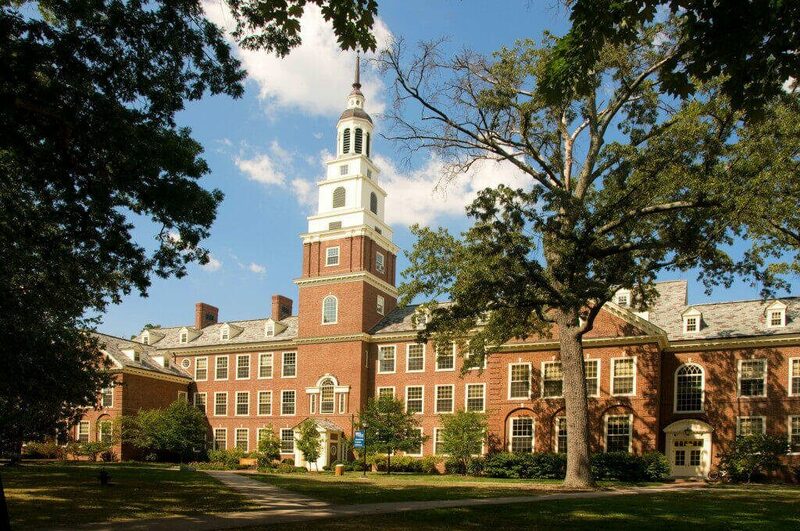 Berea College is a liberal arts work college in the city of Berea, in the U.S. state of Kentucky. It is located in Madison County, approximately 35 miles south of Lexington. 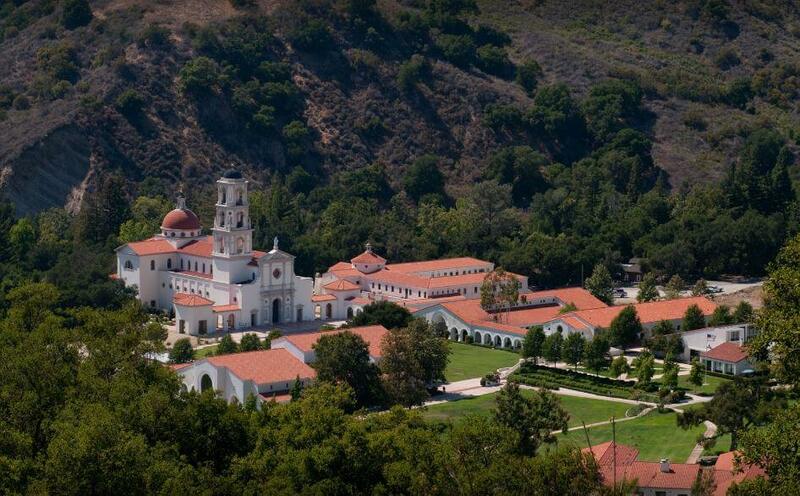 Thomas Aquinas College is a Roman Catholic liberal arts college offering a single integrated academic program. It is located in Santa Paula, California in Ventura County, with a second campus opening in Northfield, Massachusetts in 2018. 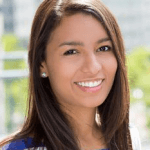 The University of Minnesota Rochester is a campus of the University of Minnesota system located in Rochester, Minnesota, United States, focusing primarily on general health sciences. Truman State University is a public liberal arts and sciences university located in Kirksville, Missouri, United States. It is a member of the Council of Public Liberal Arts Colleges. 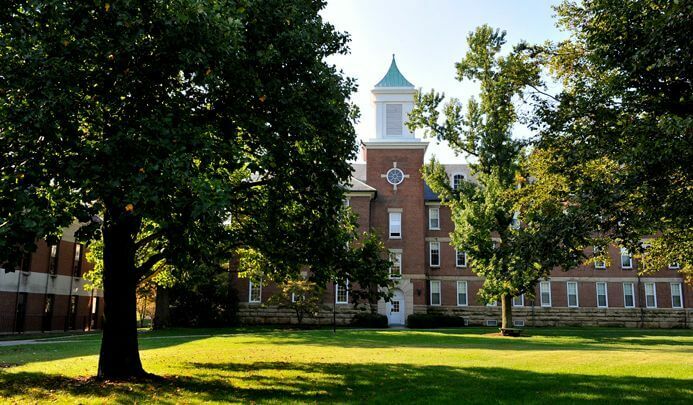 Centre College is a private liberal arts college located in Danville, Kentucky, a community of approximately 16,000 in Boyle County, about 35 miles south of Lexington, Kentucky. the center is an undergraduate four-year institution with an enrollment of approximately 1,400 students. 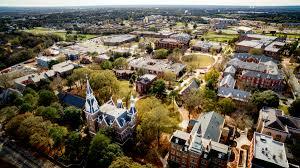 Mercer University is the oldest private university in Georgia; its main campus is in Macon, Georgia, United States. 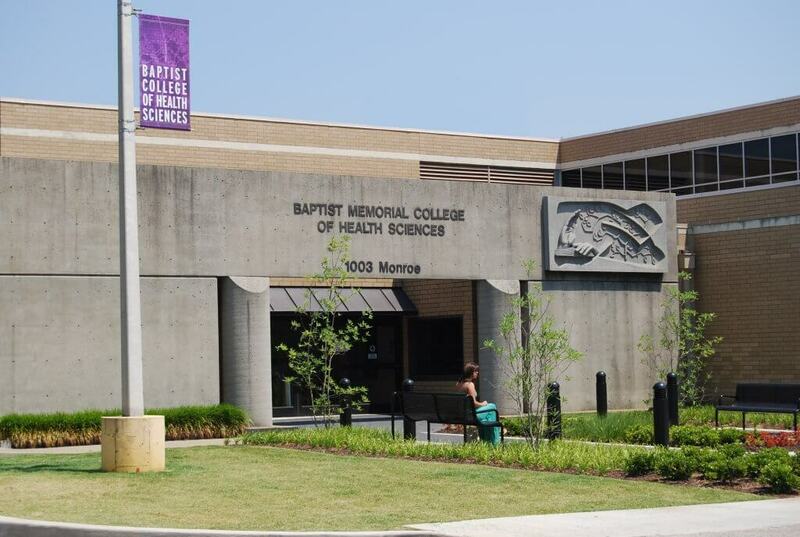 Baptist College of Health Sciences is a private, coeducational, specialized college in Memphis, Tennessee operated by Baptist Memorial Health Care. The Soka University of America is a four-year liberal arts university located in Aliso Viejo, California, the United States. Next articleThinking About Nursing School?